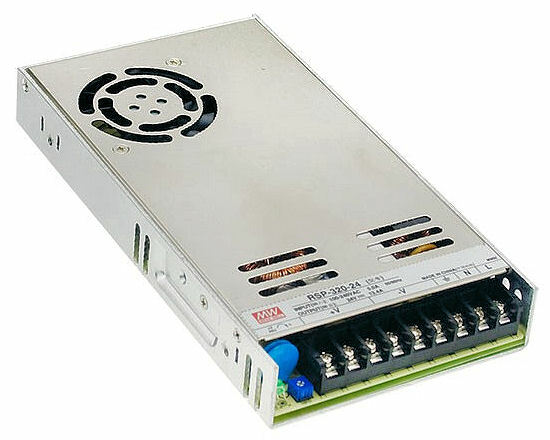 The PS RSP-Series are the latest versions of standard, economical, enclosed, switching power supplies with universal AC input(will work world-wide) and an active PFC function. 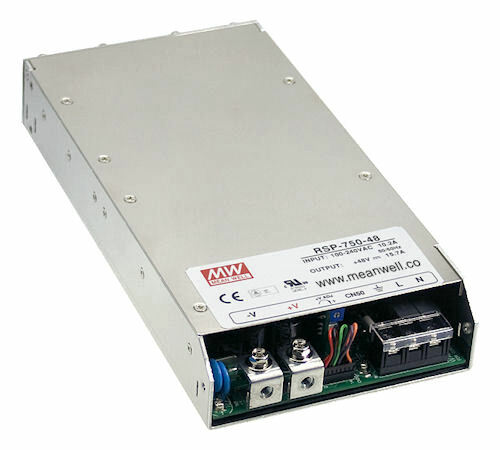 In brief, the new models are smaller (for 1U installations), more reliable and efficient than earlier versions. 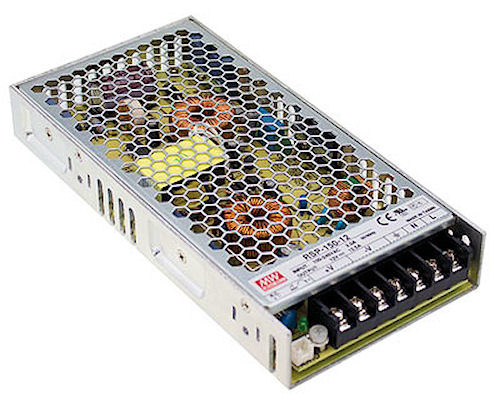 For comprehensive update information on each power supply, see the release notes. All incorporate state-of-the-art circuit design with an active Power Factor Correction (PFC) function (PF>0.95) and are generally quite (≈90%) efficient. 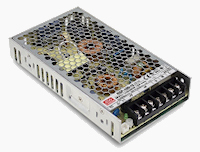 Most can provide full output power in ambient temperatures from -30°C up to 50°C (122ºF) and up to +70°C with some de-rating (see data sheets). 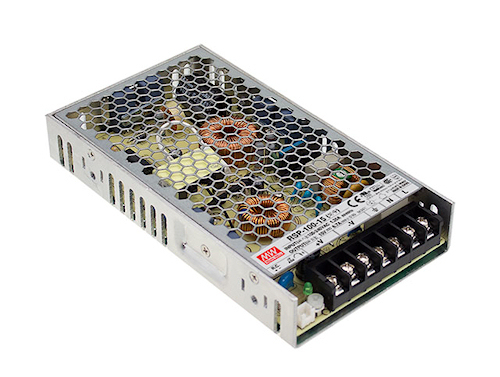 In addition to active PFC, all include protection from short circuit, overload, over voltage and over temperature. 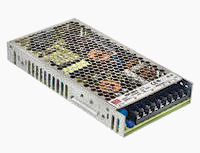 Lower power models are efficient enough operate with only natural convection cooling. More powerful versions typically use forced air cooling by DC fan that has speed control. 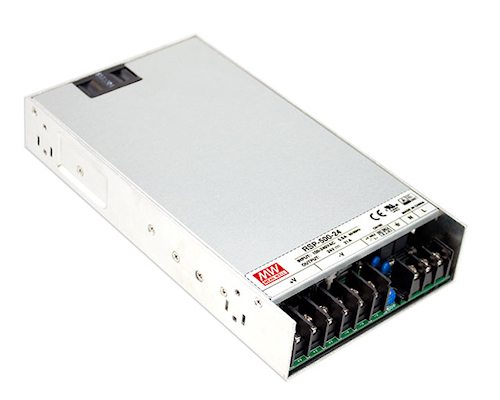 Models are continuously updated and comply with the latest UL, CUL, TUV, CB, and CE regulations that ensure user and environmental safety. Additionally, several are CCC approved (China Compulsory Certification). 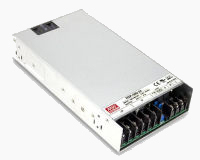 PS-PFC power supplies are widely used in applications that include general industrial control and automation systems, mechanical and electrical equipment, instrumentation, LED displays, or any system that requires a low profile, economical power supply. To sign-up for our newsletter simply enter your email below and click the submit button.